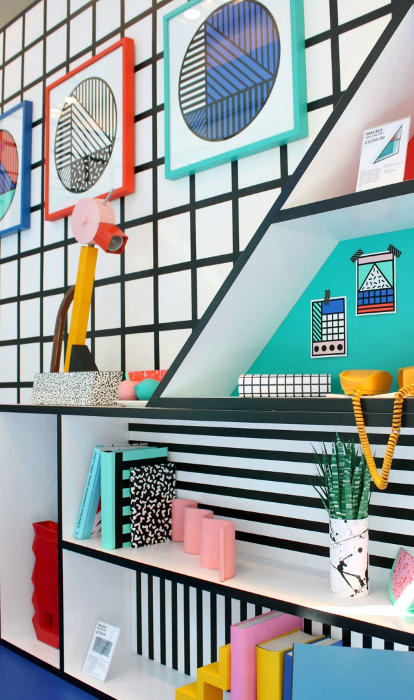 Memphis design is making a comeback and we’re all about to become well-acquainted with its divisive style. Here’s a quick introduction to this pioneering movement. 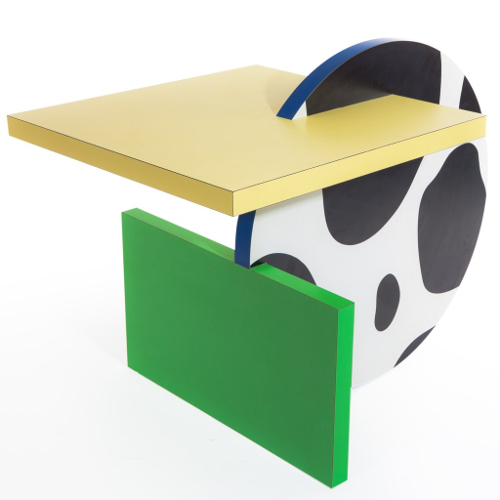 In 1980, Italian designer Ettore Sottsass founded the Memphis Group collective, named after the Bob Dylan song Stuck Inside of Mobile With the Memphis Blues Again. The group worked together to design postmodern furniture, ceramics, glass and fabric. They made their debut at the Milan furniture fair in 1981 but just six short years later, the group went their separate ways. Never intending to create timeless pieces with mainstream appeal, the group produced items that were a rallying cry against the prevailing Modernism movement. They focused on form, rather than function. The result was distinctly bright, garish and kitschy. 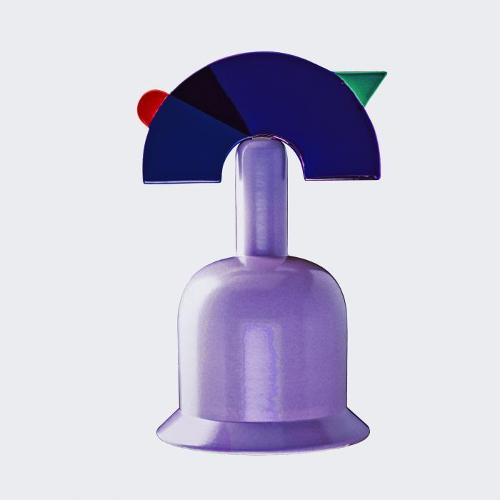 The Memphis Group’s work featured heavy use of plastic laminate, clashing colours, stylized graphics and abstract arrangements. They wanted to provoke a reaction, and provoke a reaction they did. Their work was groundbreaking. The group created entirely unique objects using previously unseen materials. But they were widely ridiculed and criticised. Their work has been described as ‘bizzare’, ‘misunderstood’ and ‘loathed’. 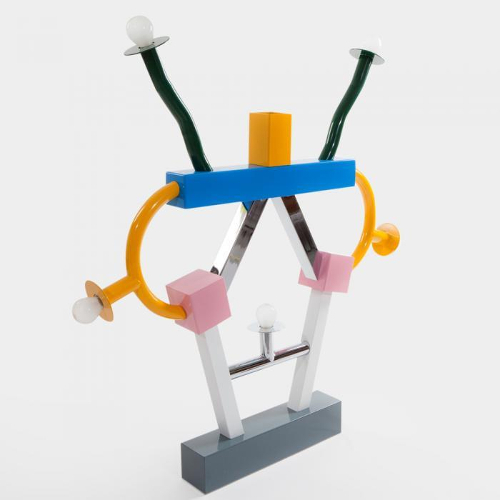 One critic even described it as, “a shotgun wedding between Bauhaus and Fisher-Price”. On the other hand, their designs have since influenced artists, designers and architects around the world. Famous collectors of Memphis pieces include Karl Lagerfeld and David Bowie. And the style is making a comeback in fashion and interior design today. 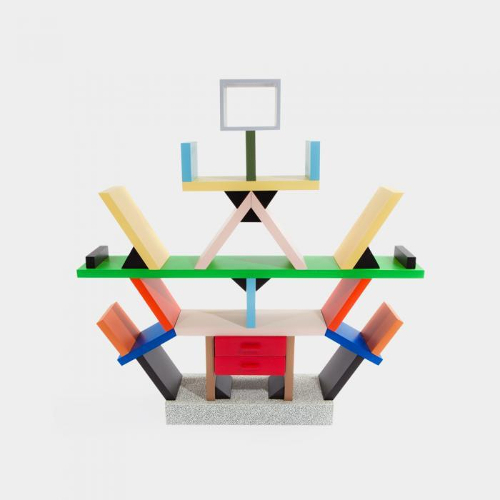 After Sottsass’ death in 2007, interest in Memphis design was reignited. Former members of the group are now creating Memphis-inspired work for a mainstream audience. One particular example is Nathalie Du Pasquier who has recently collaborated with Danish brand HAY, and fashion company American Apparel. Meanwhile, contemporary creatives are taking inspiration from this movement in everything from fashion to skateboard design, street art and cars. The most famous example being Camille Walala’s five-story mural on the Dream Come True building in Shoreditch. Despite being loved by some and loathed by others, Memphis design has endured. I’m sure we’ll be seeing much more of this movement in the coming years.